At the end of October, ASM’s Compassionate Care Team in Mozambique celebrated the milestone of accepting their 100th patient into the program. Dara Vanden Bosch started this work in 2015, after seeing the palliative needs of her community in rural Mozambique. 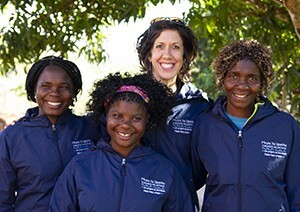 She and her team of three Mozambican women make weekly care visits to their patients, year-round, often over very difficult roads. They minister with the belief that everyone deserves quality palliative care because they matter to God. Dara’s dream is that one day there will be quality palliative care in every corner of the world, to meet the needs of the most vulnerable. Until then, ASM’s Compassionate Care Team continues to serve as the hands and feet of Jesus—meeting crucial physical needs and also sharing God’s Word in audio. ASM believes that every person, of every tribe and tongue, should have access to God’s Word in their own heart language. This is a truly beautiful opportunity that our team has—to both address physical needs and share God’s word. 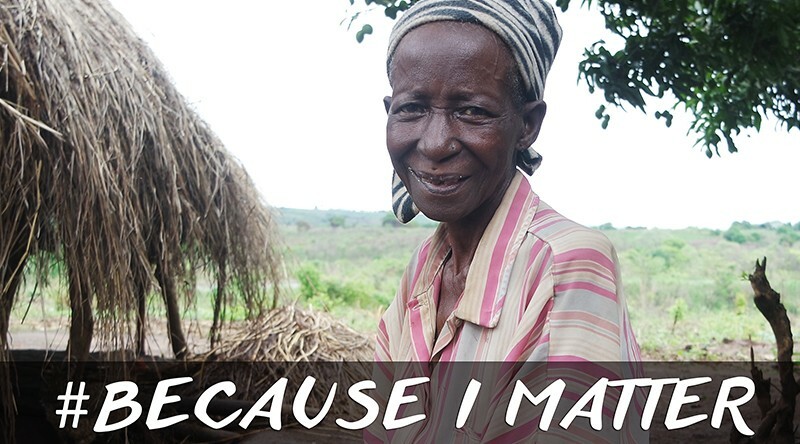 Because THEY matter, they deserve to be helped, and to hear the hope of the Gospel!